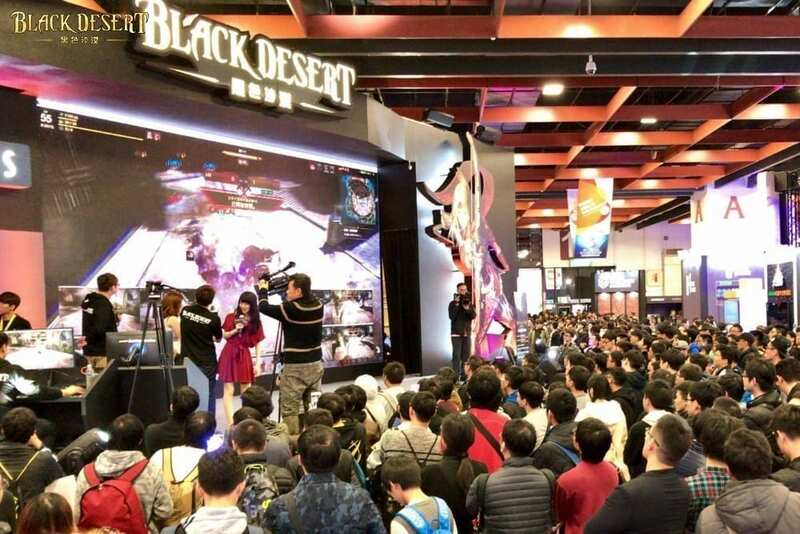 In what was seen as a surprise move, Black Desert developer Pearl Abyss started a subsidiary in Taiwan and decided to self-publish in the Great China region (Taiwan, Hong Kong, Macau), rather than finding a big local publisher. 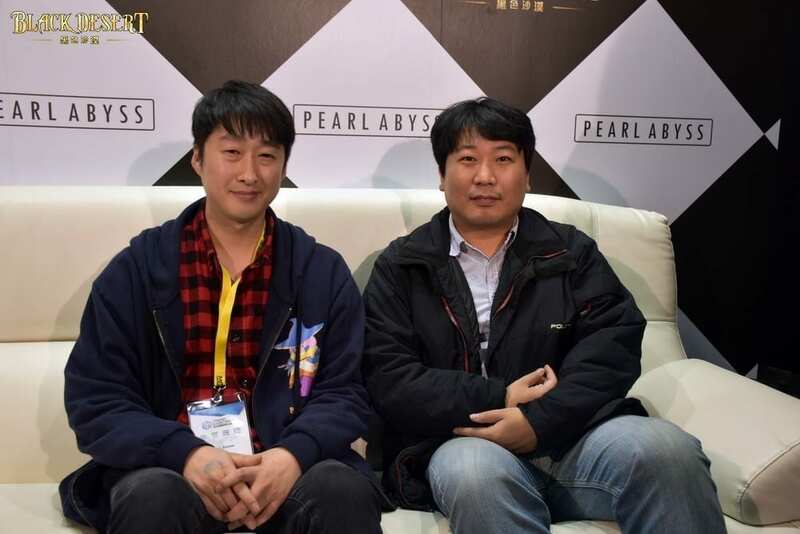 As Black Desert prepares for Open Beta on January 25th, the 2 core leaders of Pearl Abyss sat down and talked to the local media over at Taipei Game Show 2017. According to them, the development team will explore the possibility of a 2nd awakening for the classes this year. As they felt the players are too strong after the 1st awakening, they are looking to power-up players who have yet to awaken by implementing the system on the starter weapons. Basically, starter weapons awakening = 2nd awakening. This has yet to be officially confirmed. The mobile version of Black Desert, sharing the same lore, already has substantial content developed. 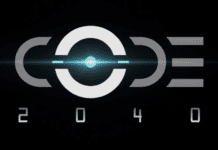 However, there will still be some content differences when compared to the PC version. 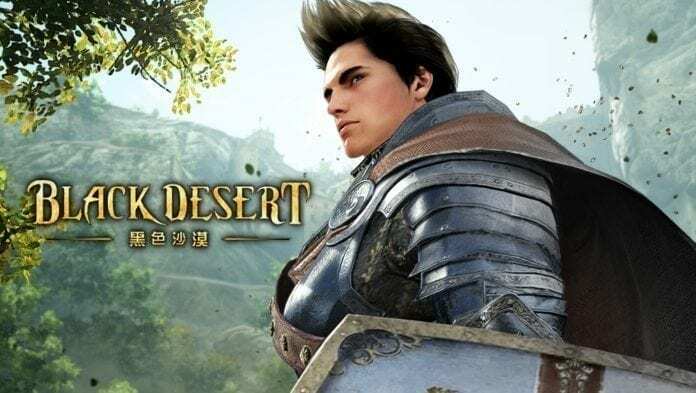 The PlayStation and Xbox ports of Black Desert are also in development with similar content as the PC version, although Pearl Abyss is unsure if there will be any cross-platform functionality. For future development, other than new maps, Pearl Abyss is looking to expand existing maps both upwards and downwards. These include underground dungeons and opening new mountain areas. An advanced tier for life skills such as fishing is being looked into. Finally, Pearl Abyss has 2 proposals being worked on for its next game, but the main focus is still on Black Desert. Black Desert doesn’t have content enough to beat some MMORPG in China, will be a epic failure. Black Desert is all about Graphics and Combat. The rest.. is a big beautiful crap. 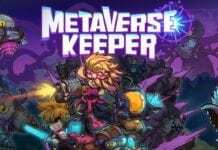 Do we know if this is announced for the US as well? 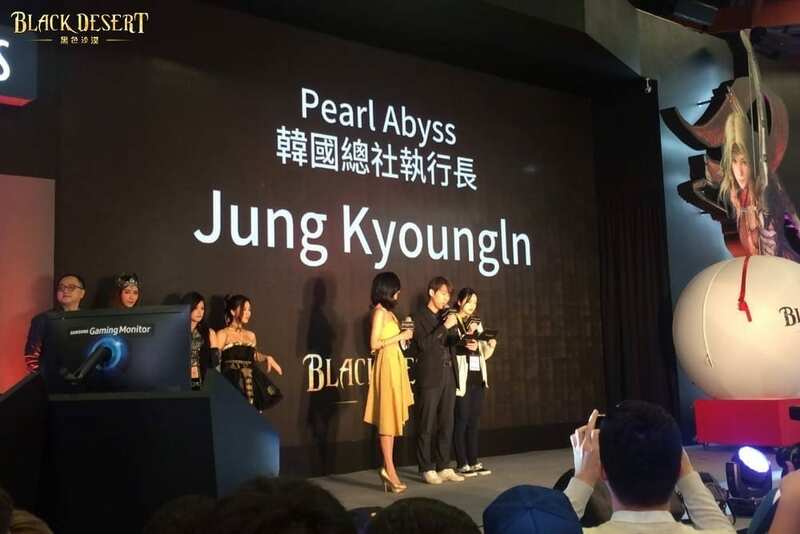 Pearl Abyss was talking about Black Desert in general, which means US server is included as well.